We were fortunate to photograph a talented young lady named Tira Mitchell who was chosen to go to Vegas for the The Bench Pressure All-Around Challenge, held on April 14 – 15, 2013. 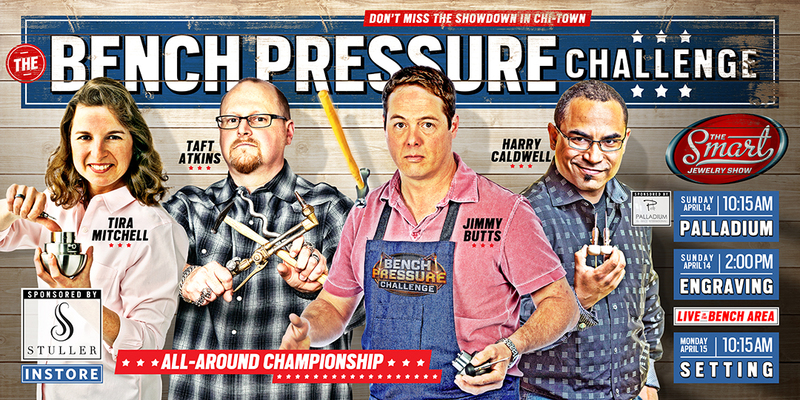 It pits four masters of the bench against each other in three tests of their abilities. Awards will be presented for each sub-challenge, with an overall winner being picked at the conclusion of the three contests. These sessions are lively, interactive and a great opportunity for networking … all while showing the world just what you’re capable of creating. These four bench professionals will demonstrate their skill in setting, wax carving and a special challenge sponsored by the Palladium Alliance International. Come shoot with me as I teach you how to use your flash in various modes and figure out what works best for you. I will also show how to use multiple flashes together for awesome light. Learn the elements that make up a great photo! We will cover Creativity, Style, Color Balance, Simplicity, Rule of Thirds, Center of Interest, Framing, Leading Lines, Lighting, Subject Matter, Technique, Story Telling Impact and Presentation. Let your teen be a part of our first ever Teen Camp Week where we will explore the fundamentals of photography and where we will get creative and photograph the beautiful bucks county surroundings. With the large classroom/studio area there is nothing holding them back. Photoshop Elements & CS5 Beginners Monday May 6, 13, 20 6:30 p.m. to 9:30 p.m.
Go to KatydidSchool.com to sign up! The “Dog Days” Are Coming!! Please contact Katydid Photography to set up the date and time. I have been slowly learning how to post new things on katydidphotography.com/school/ site. I have learned a whole bunch about the site as I’m settling in here. 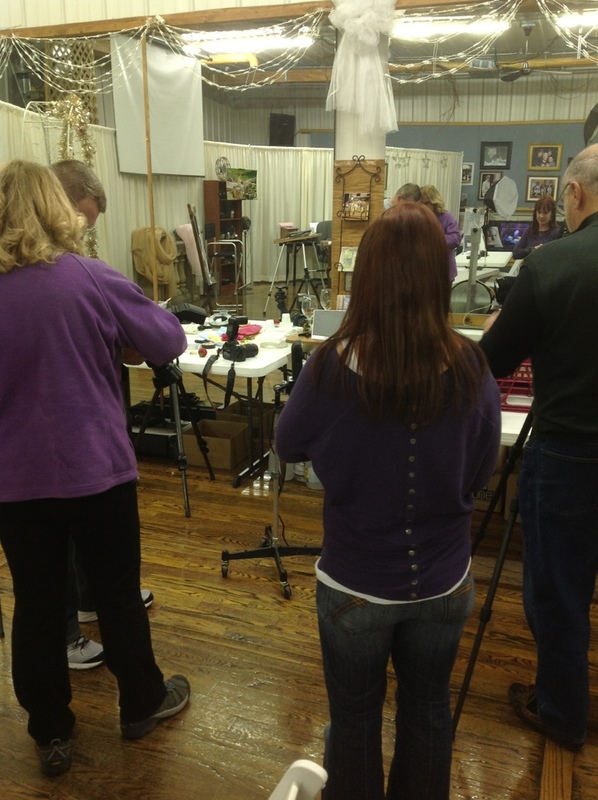 I have posted more dates to the site for the Digital Camera Class and the 2 Week introduction Class. Go and take a look. Just click the link above and see what we have to offer. Don’t see something that you want? Contact us and Kathy will set up a time so she can have a private lesson with you! Here at Katydid we really enjoy our classes. I am rather new to coming to them and I have seen first hand what Kathy does and the connection that she has with her students. It is really great to watch and see as people are learning. Not only are there the times that Kathy is talking about camera stuff, she also makes people laugh, and this will make people feel comfortable in her studio to ask questions and to know that they will be answered. Last night was the last night of our four-week class Digital Camera Class Part II. This is the class where it might be the most difficult as we jump out of “program” mode and move into manual. This was then compounded with the use of a flash. I think that the student have a pretty good grasp on what they learned (check the student Facebook page). It is sad to see these people who I have watched learn to really use their camera graduate and sent out into the world. Though we don’t just let these wonderful students go and that’s it, we want to see them grow, but we will miss their need to have candy tossed their way. I have really enjoyed myself and can’t wait to see the next class that comes though the studio. Kathy helping out some students with their flashes. Learning by playing. This seems to be the best way to learn.